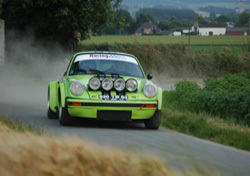 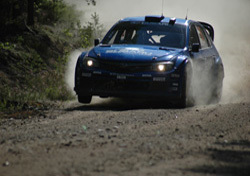 This Rally is the second oldest rally in the world and the is known for being the most prestigious motorsport event. 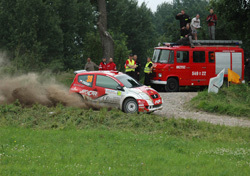 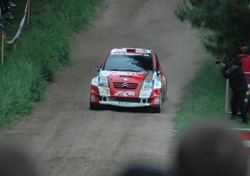 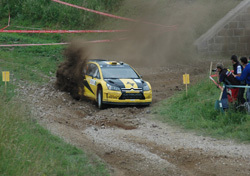 This widely known and highly regarded European event will be held on the gravel stages of the Mazurian Lakes District. 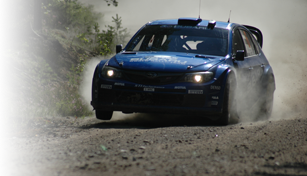 This edition of the rally has to be remenbered for almost a ford one two, at least it would have been if Jari-Matti Latvala hadn't crashed on the last 2km super special stage. 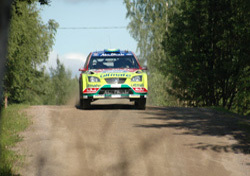 Latvala managed to break the steering rack on his focus in front of the whole of the M-Sport team and also infront of many thousand of spectators.